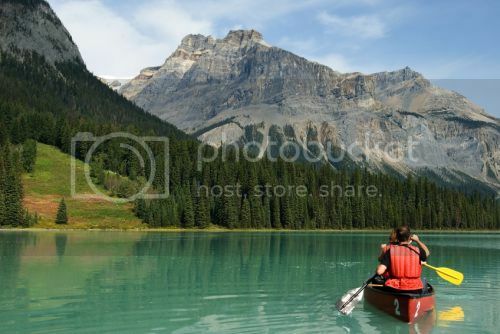 Canada is certainly a stunning country to visit but some reason it seems that Canada is off many people’s radar when talking about places to vacation in North America. As someone who’s vacationed in Canada for many years I can tell you that Canada has it all…gorgeous harbors, nice beaches, pristine rocky coastlines, wineries, charming villages, temperate rain-forests, striking mountain scenery, colonial towns, and even deserts. The Island of Vancouver is easily one of the top summer vacation destinations in Canada, which isn’t surprising since Vancouver Island offers best of both worlds. 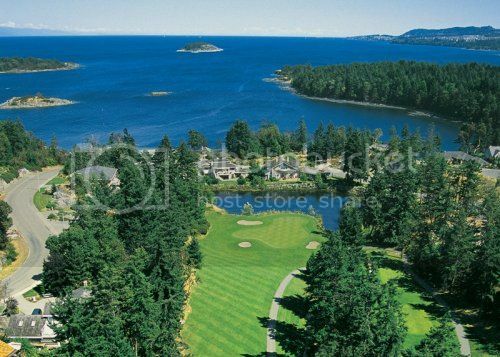 You could go for a city vacation and stay in a 5-star hotel in Victoria, camp out in the wilderness or stay on a beach vacation rental in places like Qualicum Beach, Sooke, Sidney or Port Renfrew. For me, though, camping out is the best way to enjoy a relaxing summer vacation in Vancouver Island. There are many great little provincial parks and beach areas in Vancouver Island that are low-key even in the summer months. 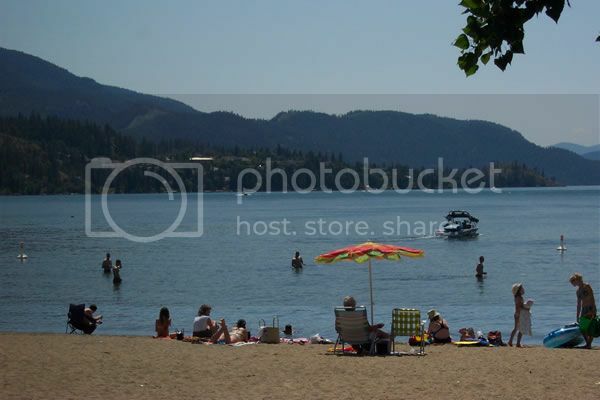 These include Fillongley PP (on Denman Island), Sombrio Beach, French Beach PP and Miracle Beach PP (in Black Creek) and Sproat Lake. Having said this, if you’re looking to do stuff like whale watching, hiking, kayaking, etc; I would suggest heading to Tofino, Ucluelet or Long Beach. These places offer tons of opportunities for outdoor activities, though it gets fairly busy in the summer so you’ll need to make camping/ hotel reservations at least 4 weeks in advance. Lake Huron is another favorite vacation spot of mine because it also offers plenty of options for everyone. If you enjoy playing golf and are staying in the area around London ON you could enjoy a few rounds of golf in places such as Seaforth Golf & Country Club, Woodlands Links Golf Course and Maitland Country Club (all within an hour’s drive of London). Lake Huron is also a fantastic destination for a beach vacation. In fact, some of the best beaches in Canada are found in Lake Huron and include Grand Bend Beach, Bayfield Main Beach, Wasaga Beach, Sauble Beach and Pinery Provincial Park, which is also a superb spot for hiking and fishing. As far as places to stay, you could stay at the popular Brentwood on the Beach B&B in Bluewater, or head to one of the campgrounds near Goderich such as Lake Huron campground, the Falls Reserve Conservation Area or Shelter Valley Tent & Trailer Park (all within 20 minutes drive from Goderich). The Island of Prince Edward County is another beautiful spot in Canada to go for a summer vacation. PE County boasts dozens of great summer vacation rentals, guesthouses and cottages where you can stay, as well as dozens of places where you can enjoy culinary wine tours and gourmet cuisine. 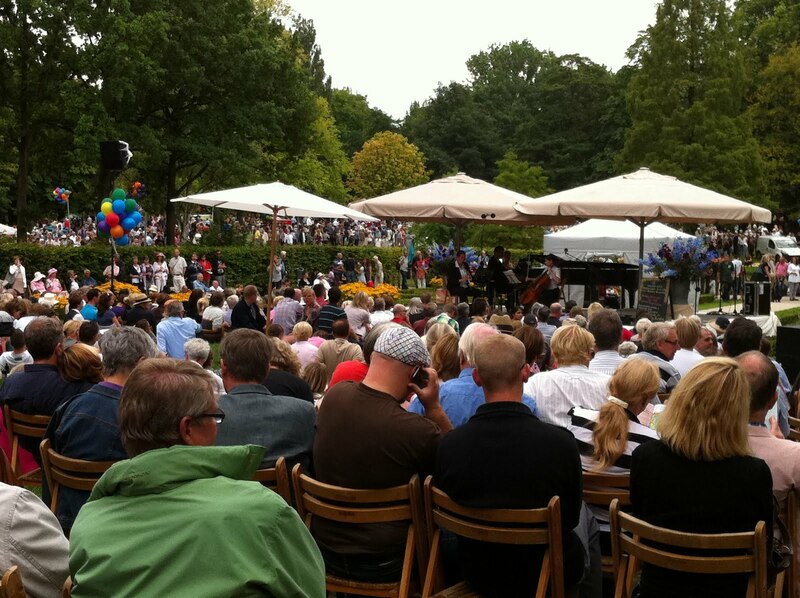 If you’re a fan of good food and wine, you’ll love visiting places such as the famous “6 Barrels for 6 Chefs”, the Harvest Restaurant, or the “Taste!”, which is a cool place offering cooking demos and regular wine/food related events. 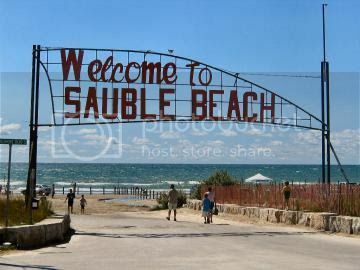 Besides Prince Edward exceptional gastronomy, the island is home to the Sandbanks and North Beach provincial parks, which boast some seriously stunning beaches and tall sand-dune system in the world. The Maritimes region of Eastern Canada is without a doubt, one of the top summer vacation destinations in Canada, and Cape Breton in Nova Scotia is easily one of the most breathtaking places you can vacation in North America. 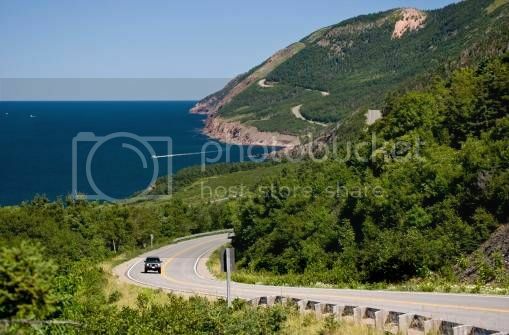 If you’re planning a summer vacation in Canada with the family, Cape Breton Island should be a strong choice! Cape Breton is kid friendly and you’ll be able to enjoy lots of cool activities like whale watching, sighting moose and go for scenic drives. You'll also be able to do tons of sightseeing in places like Louisbourg and Sydney (home to a huge violin landmark). 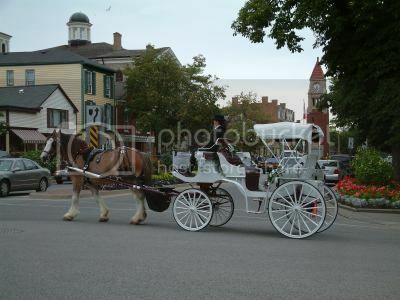 Niagara-on-the-Lake is easily one of the most picturesque towns you’ll ever visit in Canada and it’s a fantastic spot for a relaxing retreat with kids or that “special someone”. The loyalist town of Niagara-on-the-Lake has a strong British heritage and boasts old military sites such as Butler's Barracks, Fort George and Navy Hall (built by the loyalist during the American Revolution). Another reason to love a vacation stay in Niagara-on-the-Lake is because of its location. Niagara-on-the-Lake is just a couple of hours drive from Toronto, Buffalo Ney York, and the famous Niagara Falls attraction. If you’re a fan of the great outdoors, the Okanagan Valley has to be one of the top 5 places to go for an outdoors vacation in Canada. Golf courses, hiking trails, wineries, lakes and sandy beaches are some of the highlights of the Okanagan Valley. Also, because of the Mediterranean-like weather in this part of British Columbia, the Okanagan Valley is one of the best wine-producing regions in the world making it an excellent spot for wine tasting tours. By the way, did you know that the Okanagan Valley is home to a desert? The Osoyoos Desert is Canada’s only true desert and while in the area you’ll want to pass by the Desert Centre (just up the road from Osoyoos) for a guided tour.